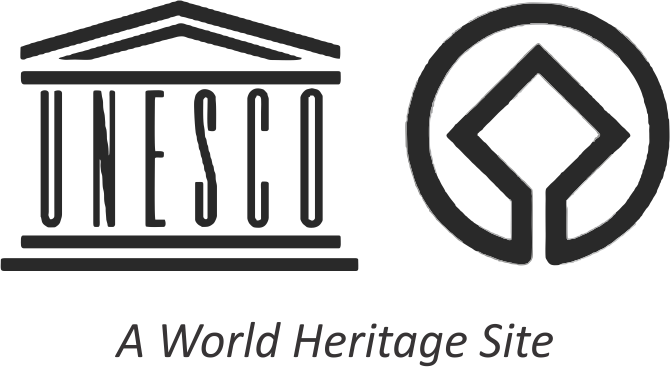 The Great Himalayan National Park is known to host a wide variety of vertebrate fauna, including several charismatic, Threatened and regionally endemic species. 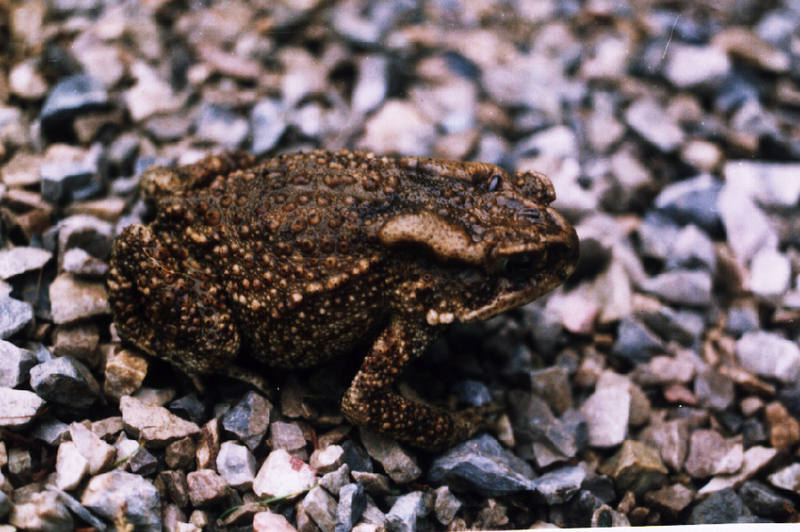 Largest Bufo of India. Head region deeply concave, snout short, blunt; interorbital space broader than the upper eyelid; tympanum small and indistinct. First finger shorter than second; toes half to two-third webbed. 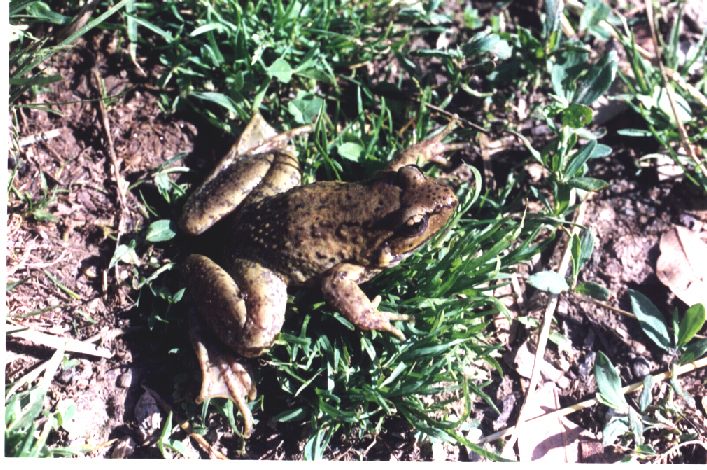 This is the most common species of amphibians of GHNP and is commonly available in the eco-development areas. The species possesses defensive behaviour and when handled, they secrect a corrosive fluid. It is suspected that, the species is exposed to residual effects of pesticides and fertilizers used in the apple orchards which is one of the major habitats of the species. Without bony ridges on head; snout short, blunt; interorbital space flat, broader than the upper eyelid; tympanum distinct, round, two thirds the diameter of the eye. First finger equals the second or slightly larger; toes two-third or half webbed; inner and outer metatarsal tubercles present; with a tarsal fold. The species lives in sympatry with B. himalayanus. Head as long as broad or slightly broader than long, depressed; snout round, projecting beyond mouth; nostril equidistant from the eye and from the tip of the snout or a little greater than the width of the interorbital space; tympanum distinct, diameter less than the diameter of the eye. Due to secretive behaviour, the species is not easily available in GHNP. 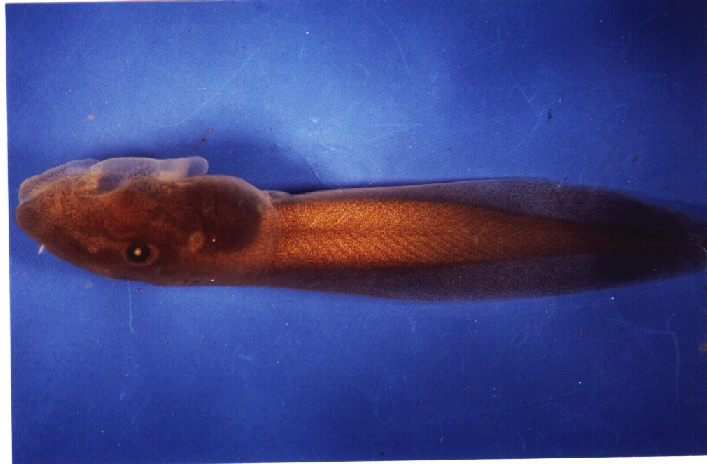 However, one specimen has been collected from near a hill stream at Kharoncha (Tirthan Valley). 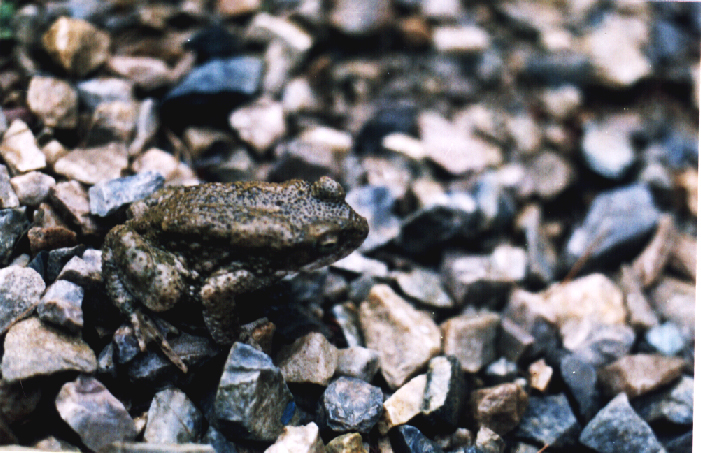 The species breeds in the hill streams and tadpoles have been collected during July. They possess a large sucker which is used in attaching to rocks in the fast flowing streams. Head broader than long, depressed; snout rounded, slightly projecting beyond the mouth; nostril nearer to eye than snout; tympanum indistinct. 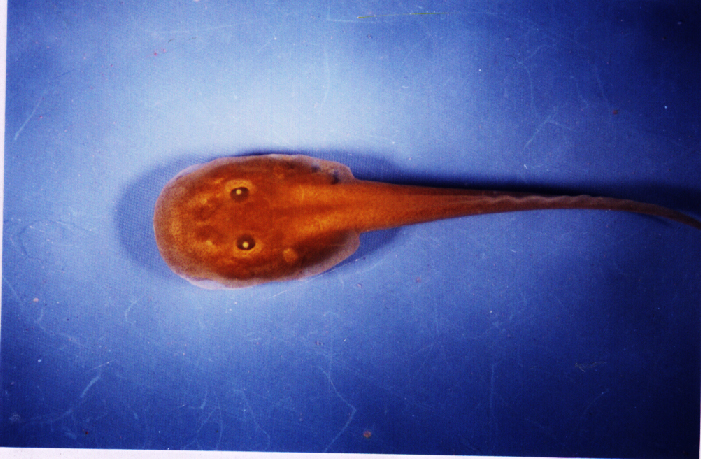 This species bears resemblance to Nanorana pleskei. The species has been recorded from Sai Ropa and Rolla (Tirthan Valley) and Shangarh. The species is aquatic in nature and is quite active during night times. 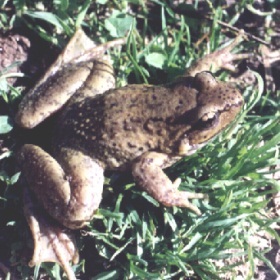 The species breeds during June and July when the tadpoles are found in the streams.